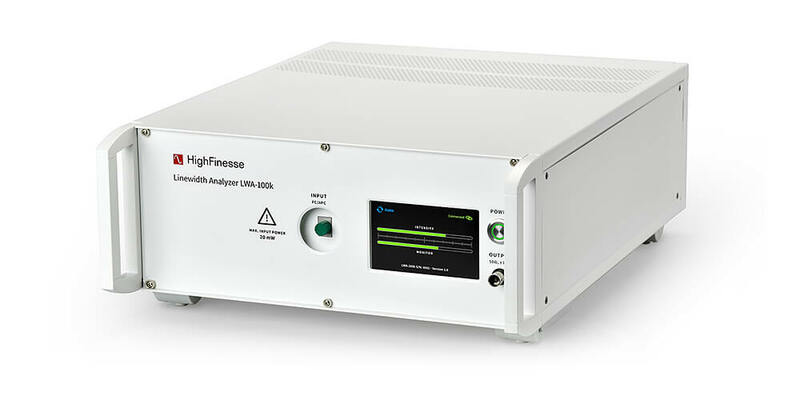 The HighFinesse Linewidth Analyzers are high-end optical instruments for measuring, analyzing and controlling frequency and intensity noise of laser light sources. 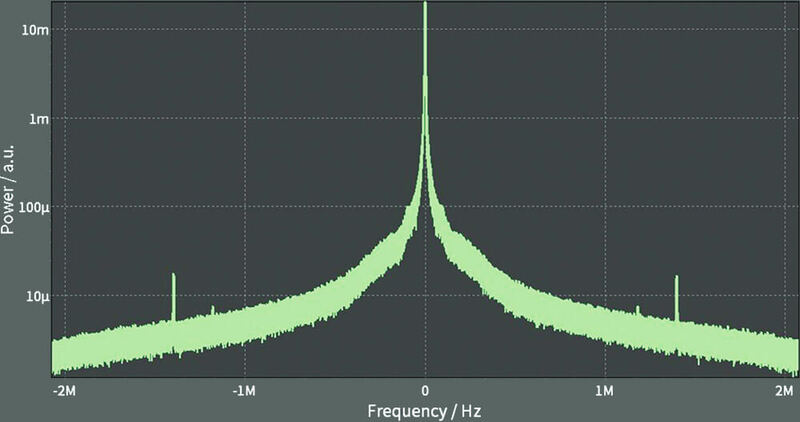 By combining an interferometric working principle with ultra-low noise electronics, a superb sensitivity is achieved. 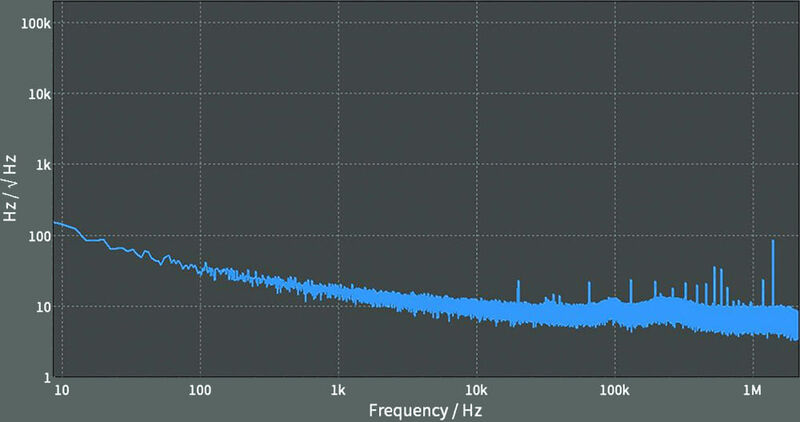 The real-time signal output offers the option for a fast feedback loop that can be used to actively reduce the frequency noise of the laser. ... or by Linewidth Range. The 100k series covers broad wavelength ranges and can be used to analyze narrow- and broadband laser sources within the visible and NIR spectrum. The 1k models are ultimate high-end optical instruments engineered to analyze and control the frequency noise and lineshape of ultra-narrow lasers. 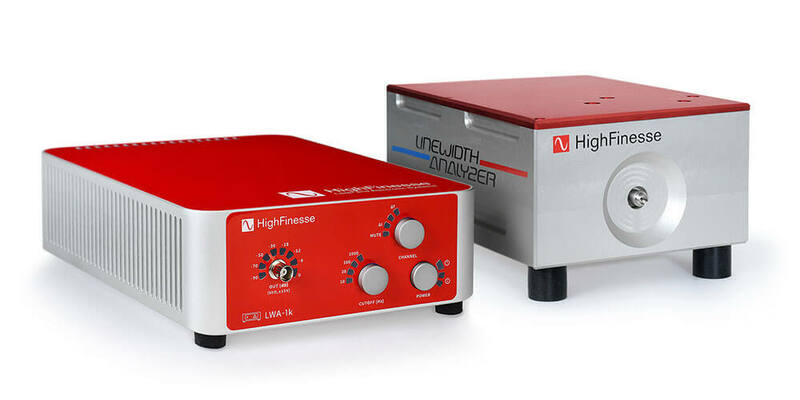 Additionally these instruments offer the option to investigate the relative intensity noise of the laser light source with very high resolution and sensitivity. 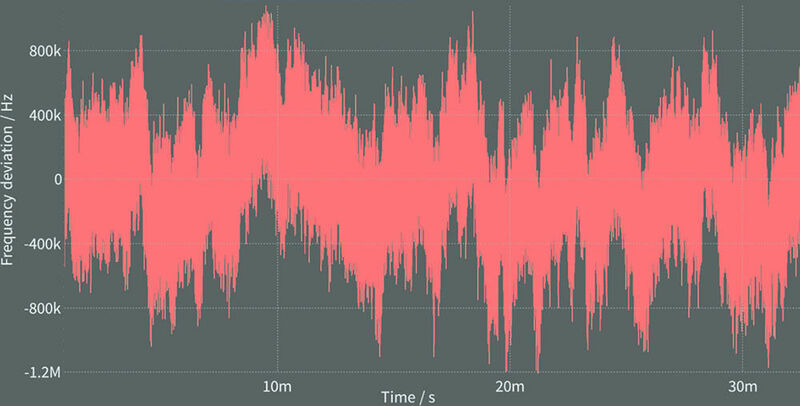 Any Special Requirements for your Linewidth Analyzer?